I was born in the former Communist Czecho-Slovakia. Both of my parents are successful actors and writers. It was pretty natural for me to pick up the family tradition from an early age. I starred in my first film when I was eight. Many more followed, plus some theater and television. I was never fond of the Communist system. And apparently, the commies felt the same way about me. I got in trouble with the oppressive government. They kicked me out of drama college, and I was "blacklisted" -- no more films, no work, no future. 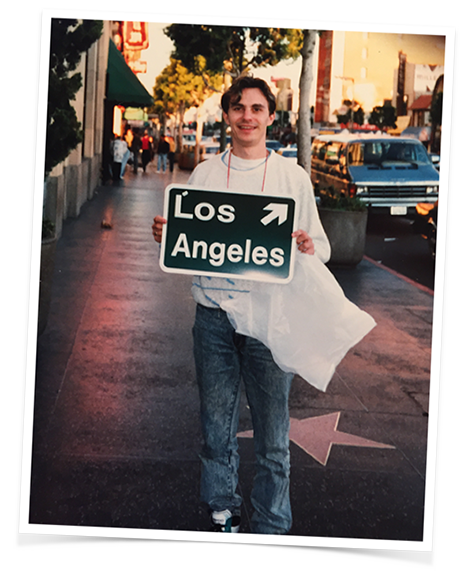 At the age of 24 I defected and arrived in the land of dreams, California. Not having any connections or resources, I had to quickly figure out what to do. Since I didn’t speak English very well, acting was pretty much out of the question. I tried several jobs, including a telemarketing sales, but got fired in just a couple of days because "I wasn't closing 'em hard enough." Then I stumbled upon an ad for a free real estate school. I got my real estate license in 1989. If you remember those years, it was the WORST possible time to get in the business. Trust me, I experienced EVERYTHING about a bad real estate market: REOs, foreclosures, short sales, prices dropping fast. This old clunker became my office AND my home. I was beyond broke. 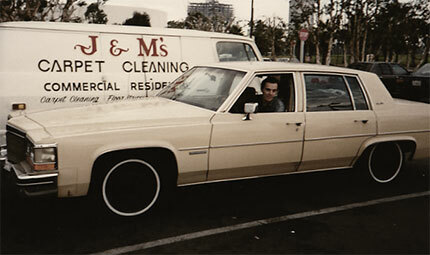 Things got so bad, I had to live in my old car. But as they say, when the student is ready, the teacher appears. Tony Robbins who showed me how my head and my beliefs where my biggest obstacle. Jay Abraham, the master of marketing. Frank Kern - my mentor and guide. Art Scott – a master of expired listings. The light bulb went on! Things began to click. I found my niche – the expireds. Little by little I figured out a systematic approach. I discovered what worked, and began to duplicate it over and over. It was like a movie: In less than a year I went from an old clunker to a brand new red Mercedes, my own luxury condo with tennis courts and swimming pool, long vacations in Europe, ski trips... Life has been good, very good in fact. Not trying to impress you with my lifestyle, but to INSPIRE you how awesome YOUR life can be. Later, I started teaching other agents. 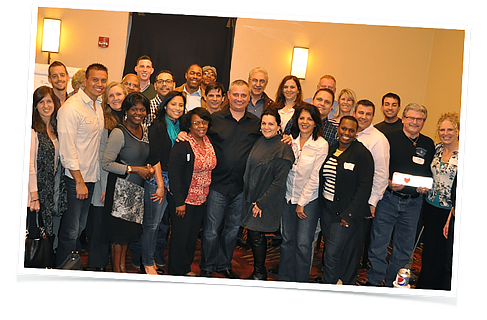 I trained Realtors at the Quantum Training Center in Long Beach, California. 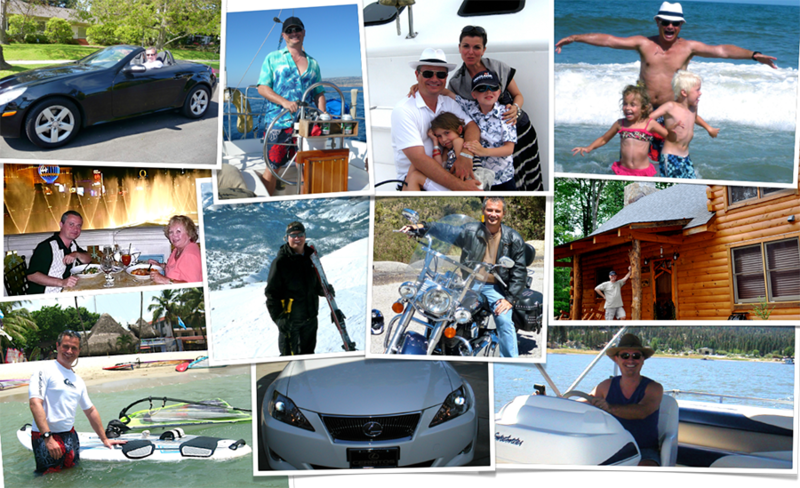 I set up marketing systems for agents all across the US, some generating to this day over 100 deals per year. 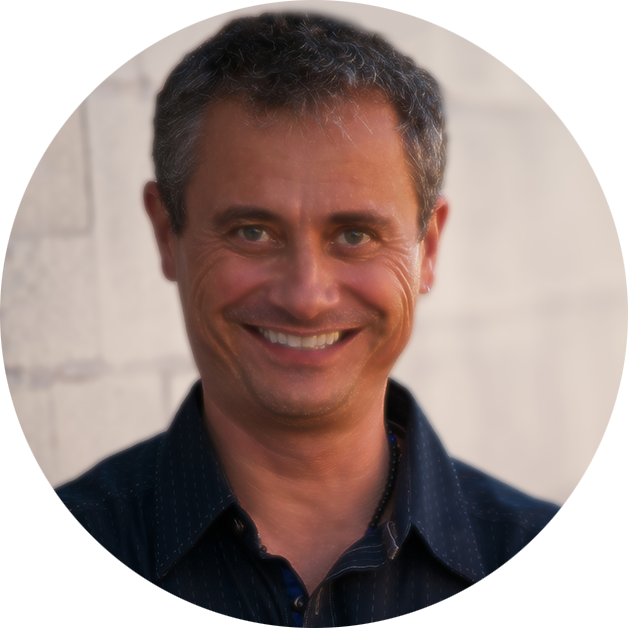 I became one of the most trusted experts on marketing, real estate, and communication. Please understand... I'm not here to impress you with my life, but to inspire YOU HOW GREAT YOUR LIFE CAN BE. It’s my turn to pass the success information onto you. I will open the doors and give you all my secrets: every single letter, postcard, and market update I sent. Every script that got me easy listing appointments. You’ll get my complete resume and an expired package that crushed most of my competition before they even got a chance to talk with the seller. You will get every tool I used to successfully dominate the expired listings for years in my area. If there are some expireds in your area and you’re ready to work, I will show you how to get them. Now, let me be clear: This is not for everybody. Expired listings do take work and patience. 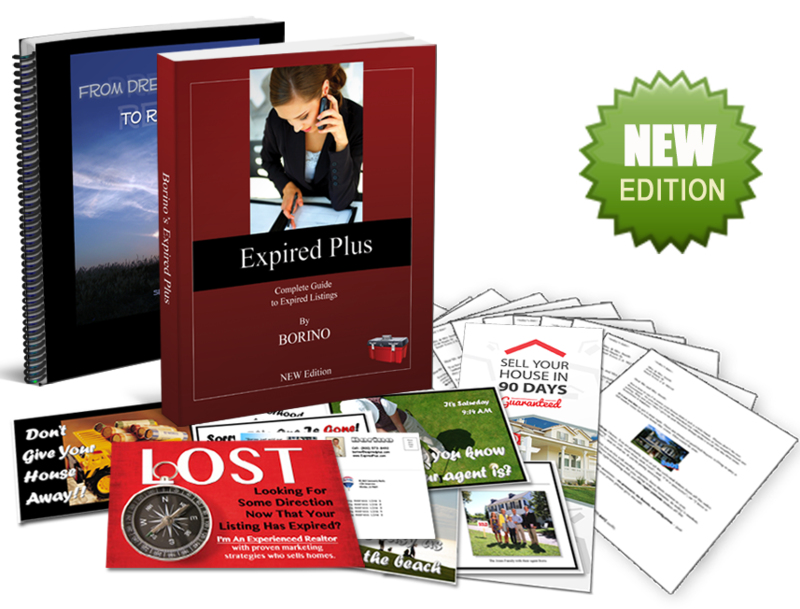 The Expired Plus System will NOT make you rich overnight. This is not a MAGIC BULLET. But if you diligently follow my instructions, use the materials, and do it CONSISTENTLY, you could be taking listings your first week. I will personally walk you through the whole system and help you set it up so you're up and running quickly. Maybe you’re struggling, working long hours, prospecting, going door-to-door, cold calling like I used to… It’s time to finally turn things around. All it takes is a belief, the right information, and the right tools. I believe you can be successful, otherwise I would not waste your time or my time here. Do you believe? Then take the next step and invest in yourself.